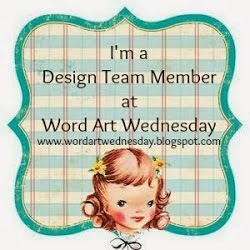 Hey there, my crafty friends! 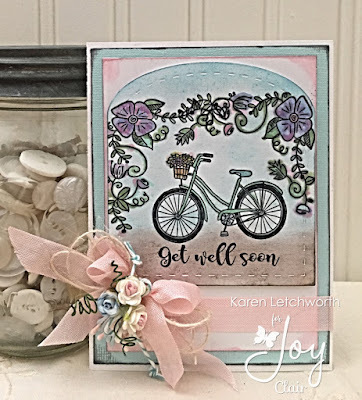 Welcome by once again as I share another sweet card I created using another one of the 12 fabulous new stamp sets being released this month (and available as of today) at Joy Clair Stamps. While all the sets are wonderful, some are more "my style" than others. The stamp set I'm featuring today was my absolute favorite of them all. It's called Spring Stroll, and it is filled with the sweet Spring images and sentiments. I stamped the gorgeous floral swag from the Spring Stroll Stamp Set twice to create a border of flowers around my image. Next, I stamped the bicycle beneath the flowers and I colored everything with my Copics. I used gellatos to create the background, and I cut out the window with a die-cut. 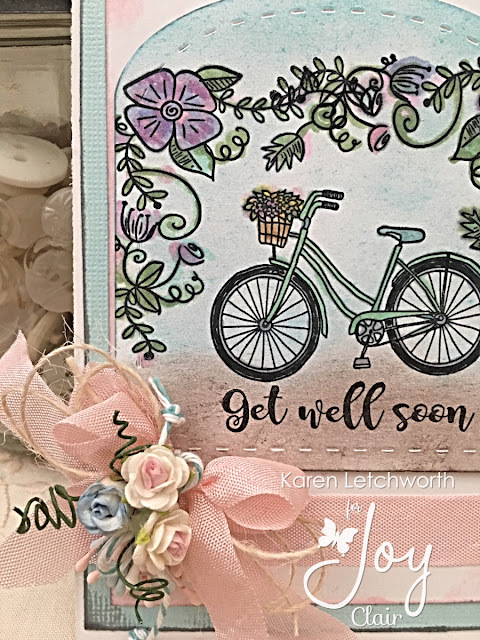 I stamped the sentiment (Get Well Soon) at the bottom of my stamped focal area. 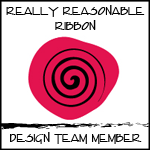 The final touches include some baby pink seam binding, bundled ivory natural string, several open roses and double-head stamens to complete my card. The gorgeous Joy Clair stamps are the real star here! 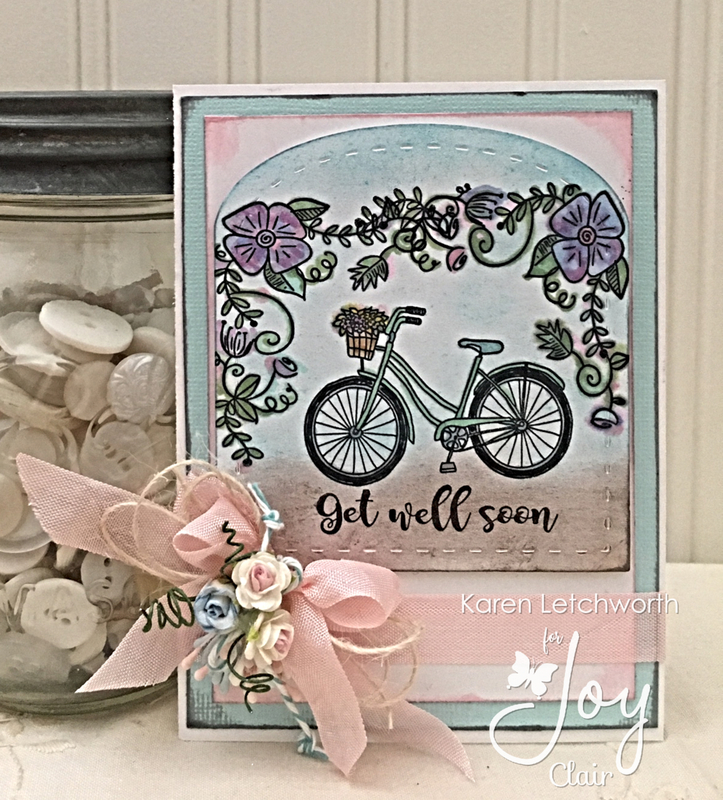 The sentiments in this Spring Stroll set are just SO sweet, so I couldn't resist making two additional cards using some of them. 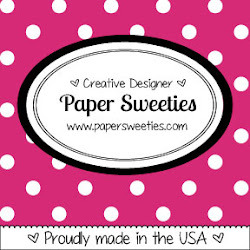 These last two cards were created using some old Crate Paper (Restorations) products. 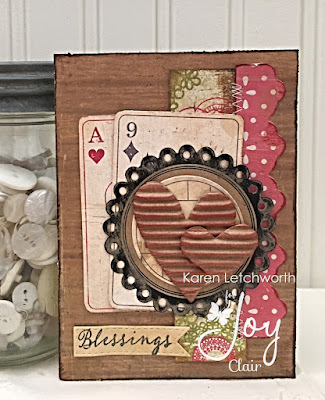 The first one (shown above) has some inked corrugated hearts, machine stitching, and that sweet sentiment (Blessings) from the new Joy Clair Spring Stroll Stamp Set. 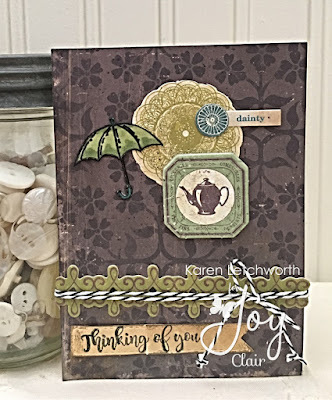 The second card(seen below) uses the sweet little umbrella and the Thinking Of You sentiment. You will love all the darling sentiments and images in this fabulous new Spring Stroll Stamp Set. 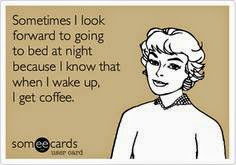 Thanks so much for visiting. 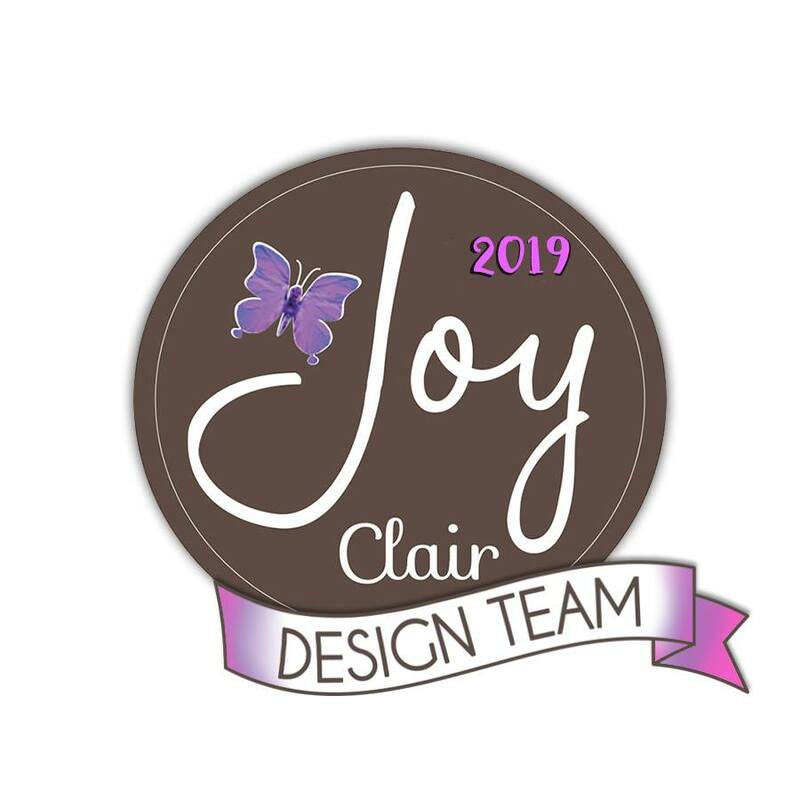 And don't forget to visit the Joy Clair Blog every day to be inspired, to see what's new, to play along in our challenges, and to do some shopping. You'll always enjoy your stamps from Joy Clair. 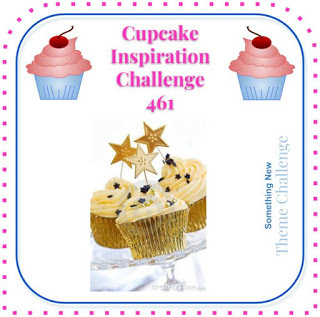 Cupcake Inspirations Challenge #461 - Something New - I used a brand new stamp set, just released from Joy Clair stamps. Three gorgeous cards using that one lovely stamp set. Great job.